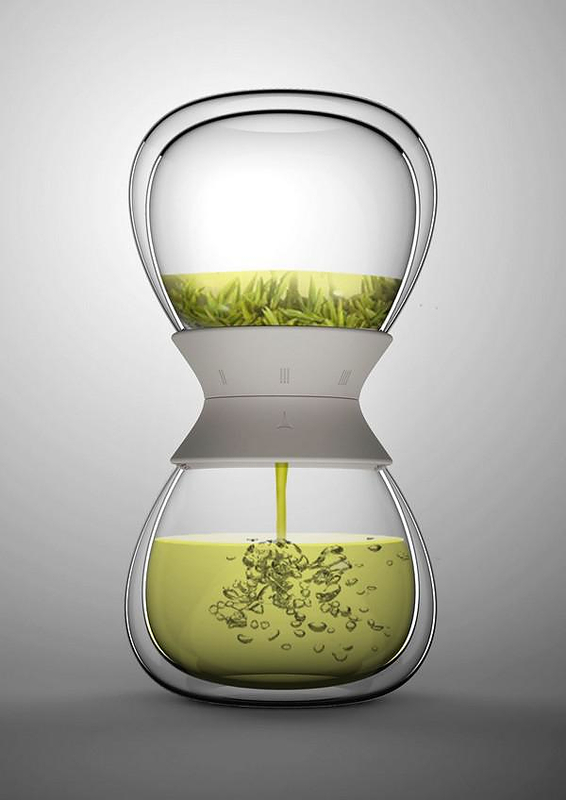 The Tea Time hourglass tea maker by Pengtao Yu features an ingenious design that pays tribute to the traditional art of tea making. 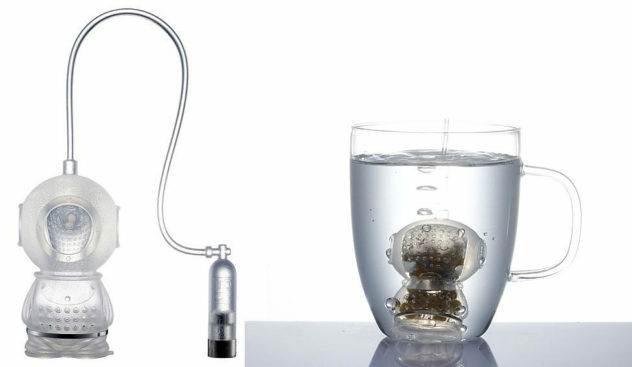 The funky-looking Teafu Tea Infuser by Dreamfarm makes tea preparation more stylish, faster and easier with its innovative silicon pod design. 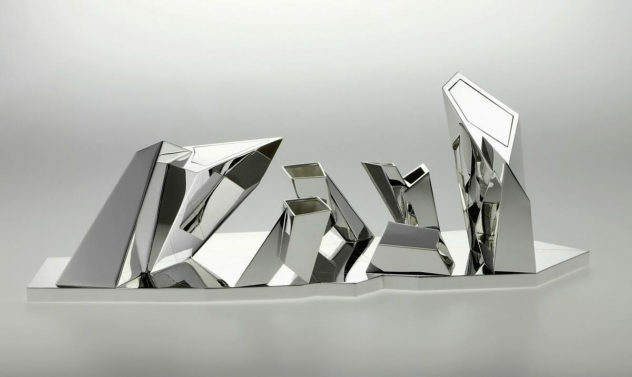 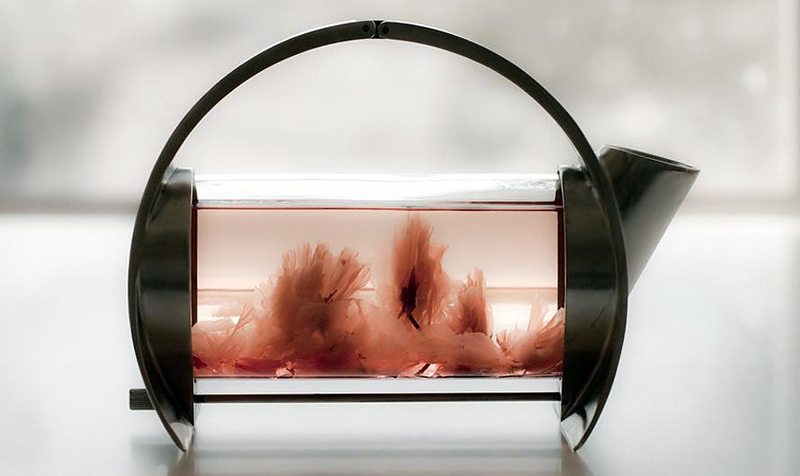 The Tripot Teapot by Matthew Pauk looks like an elegant organic sculpture and its qualities improve the tea serving experience over regular teapots. 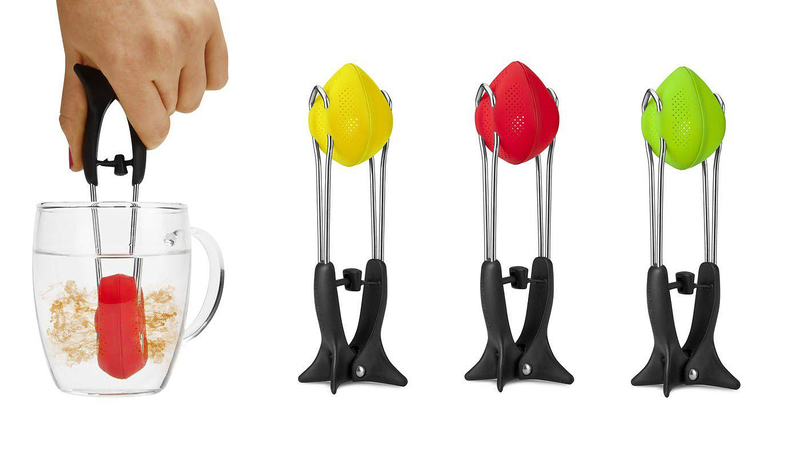 If you enjoy the occasional cup of tea, the Tea Diver tea infuser is guaranteed to put a huge smile on your face and make tea time a bit more fun. 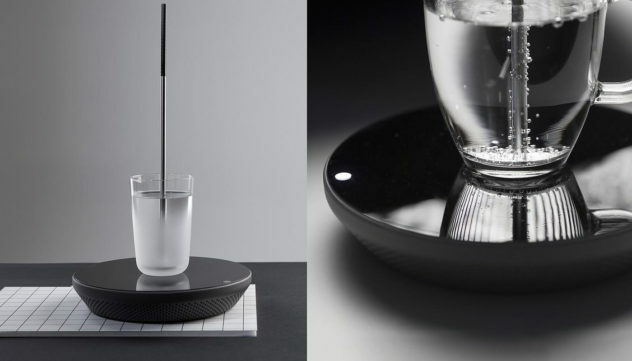 The Familia tableware looks like handcrafted clay tableware of the prehistoric age, yet is a modern version of the typical white porcelain tableware set. 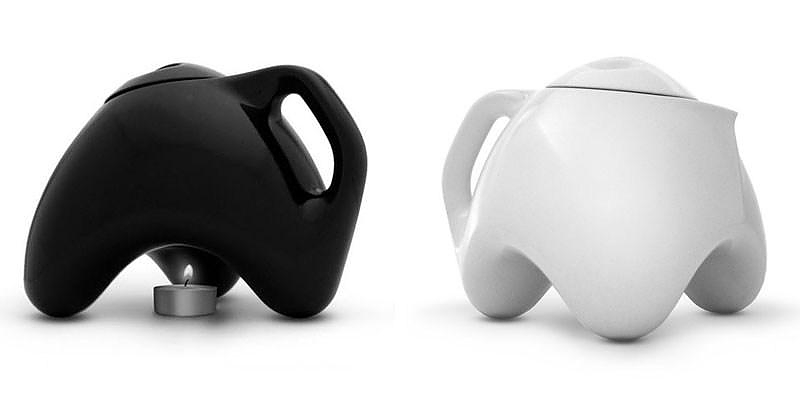 Sorapot is a modern teapot with a pure architectural shape, that articulates the ancient ritual of tea making in a thoroughly modern way.